The Working Hunter Classes were sponsored by Mackin’s Feeds and judged by Julie Doanghy Simpson our thanks to Linda Mackin and Julie. 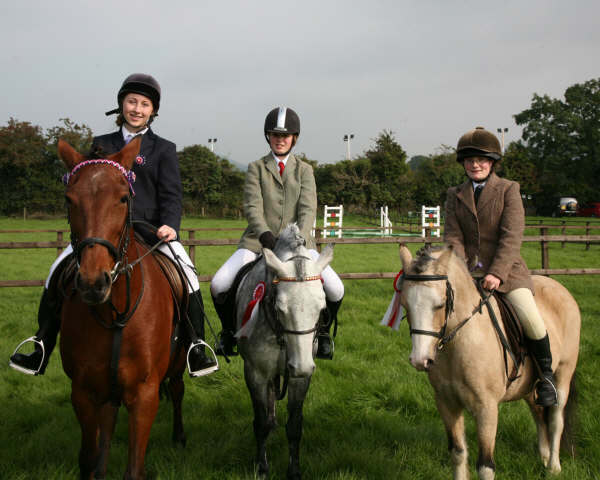 Warrenpoint and District had a great Summer Show on Sunday 14th August with competitions in working hunter from Craddle Stakes to Horse Working Hunter. With clear round jumping from cross poles to 1m. A good day was had by all form the very young to the not so old. 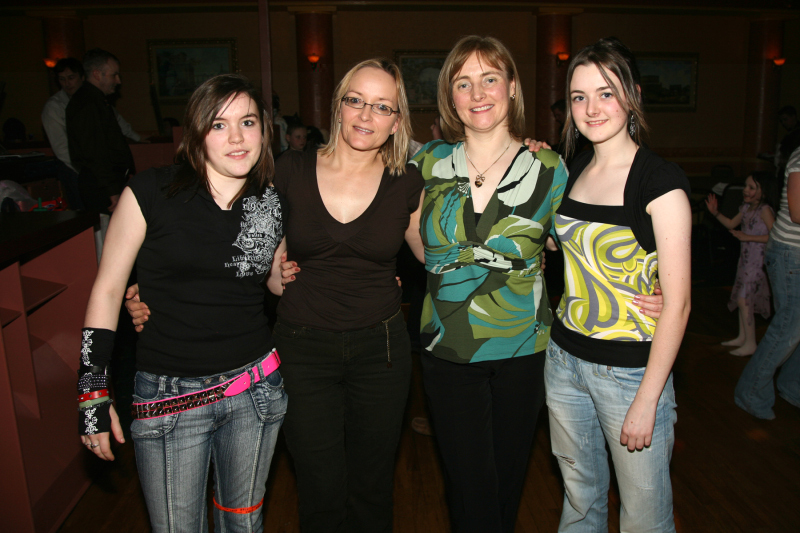 Thanks to all who helped and in particular our Judge Sarah McMahon. 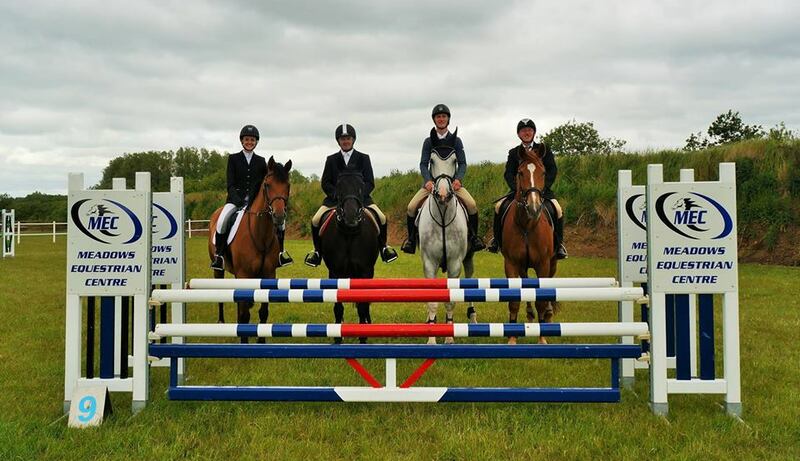 The Club season continues with Clear Round Jumping on Sundays at the Club Grounds at Moygannon starting at 10.00 am Classes at 50, 70, 80, 90 and 1 Metre. The Club will hold its combined Silver and End of Year Show in September followed by cross country go as you please and competition at Tamnaharrie in October. 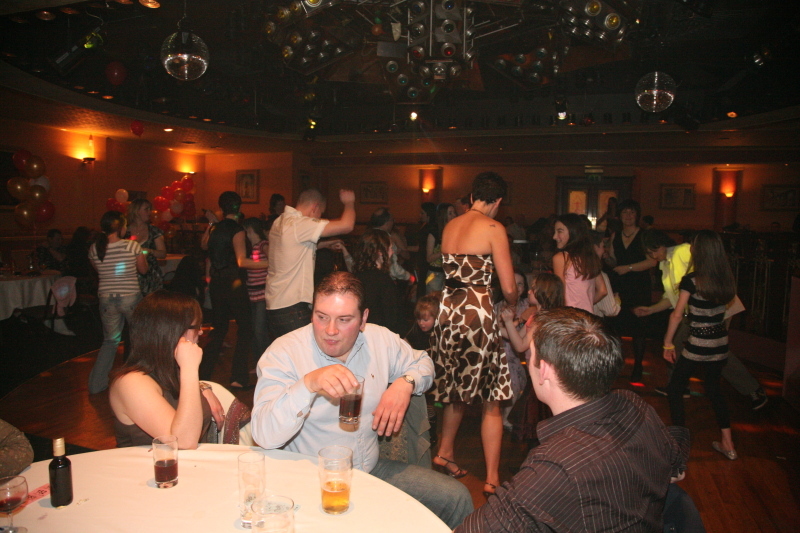 The Club will be re-starting its weekly training with Carillin Carrol in September. 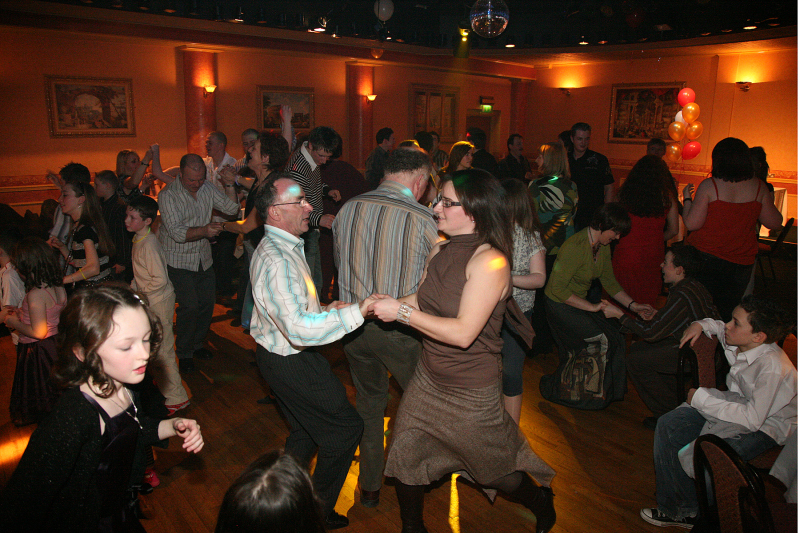 Details of all events on club web page http://www.warrenpointridingclub.co.uk/ or facebook. 1st. Julie Donohue Simpson – He’s the lad. 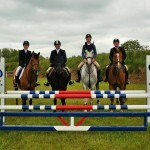 Last Friday night saw the final of the show jumping league at Moygannon Warrenpoint. 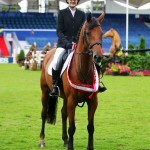 A good nights jumping to conclude this very successful league jumping over a mixture of working hunter and show fences. 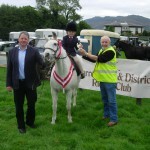 The Clubs next event is non-registered show jumping at Newry Show on Saturday 25th June starting at 12.00 at Newry Rugby Club. 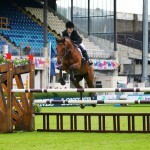 Classes 50-60, 75-80, 85-90, 1 metre and 1 metre 10. We will then start another league at Moygannon on Friday 1st July, this will run till August. Details will be posted on web page and on facebook. 1st Faye Murphy on Cahir Hill, 2nd Rosie Cameron on Indigo Blue, 3rd Chloe Crozier on Lady. Wilnner John Downey on Niteseal. 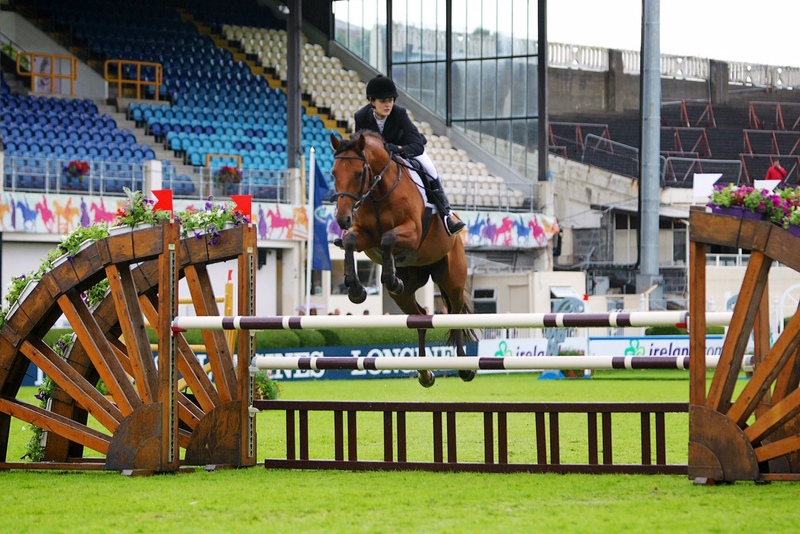 1st Shauna Harper on Ed, 2nd Linda Mc’Keown on Branchfield Boy, 3rd Will Glendinning on Out of the Blue, 4th Olivia Mc’Auley on Bluestone, 5th Kirsten Patterson on Chestnut, 6th Leah Havern on Mick. 1st Joe Haffey on John L, 2nd Chloe crozier on Lady, 3rd Euan McCracken on Cyrano’s Storm, 4th Jane Rea on Rocko, Joint 5th John Rafferty on Bartley and Leah Havern on Mick. 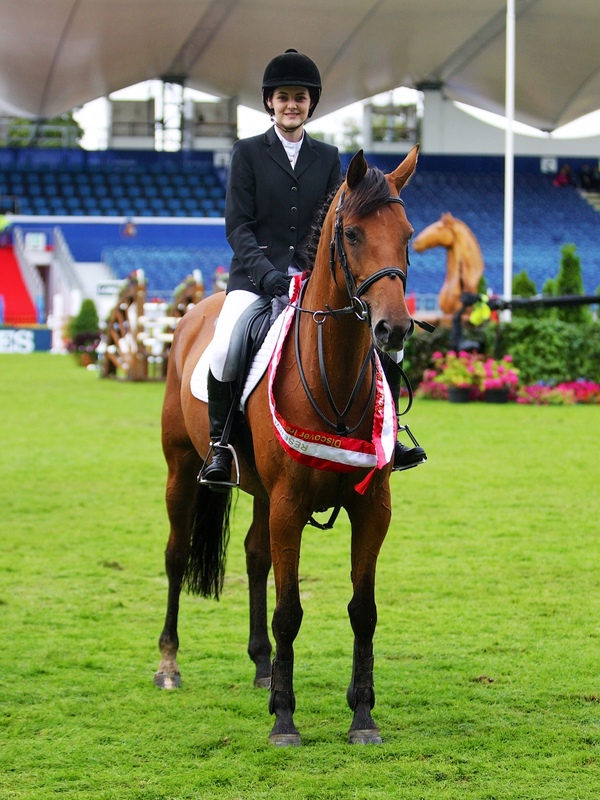 Erin Mullcough on Fabulux won Reserve Champion in the Discover Ireland National Amateur Championship. 650 entries in four competitions tried to qualify for 32 places. Erinn qualified at Ravensdale out of 166 entries. The top eight combinations qualified. 12 riders jumped. Erinn was first to jump. 6 went clear out of the 12 so Erinn was jumping first for place in the speed round. She had a time of 34.80 and was 0.22 sec behind the winner.